While we reported this result earlier in week we thought you might like to see this excellent wrap-up video by Lisa Smith Media. It came down to the wire . 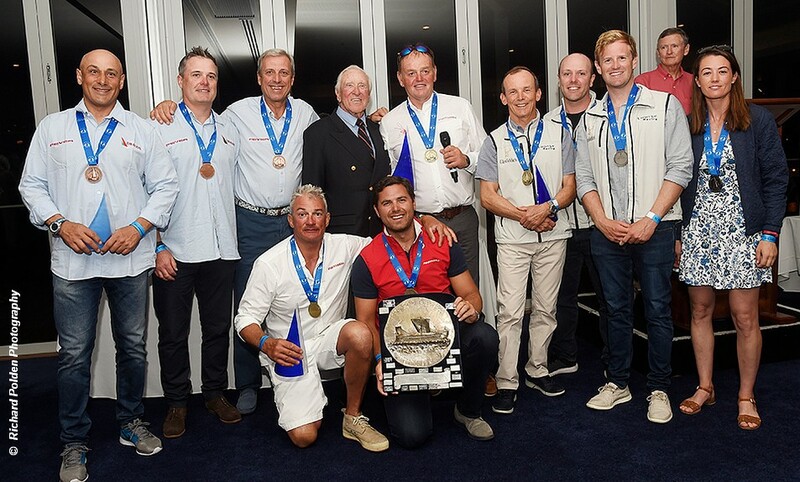 . . and Andy Beadsworth, Ali Tezdiker and Simon Fry won the final race of the 2019 Dragon World Championship to seal their second consecutive world title in style. The Dragon Gold Cup will take place in Medemblik, Netherlands – 09 to 14 Jun 2019. The next World Championship is in Germany in 2021.